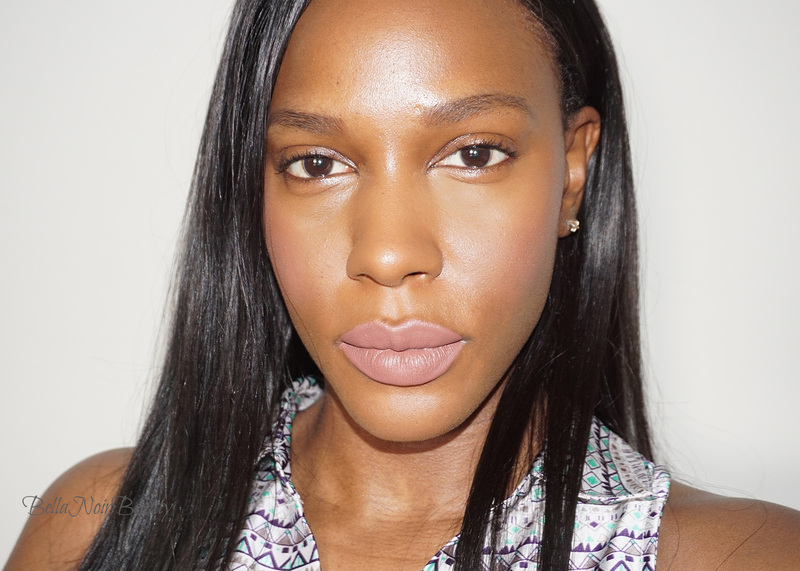 Calling all sparse brow people! Skinny brow pencils have been around for a long time, and they are great for filling in sparse brows, if not the best product out there that will give you natural looking brows. 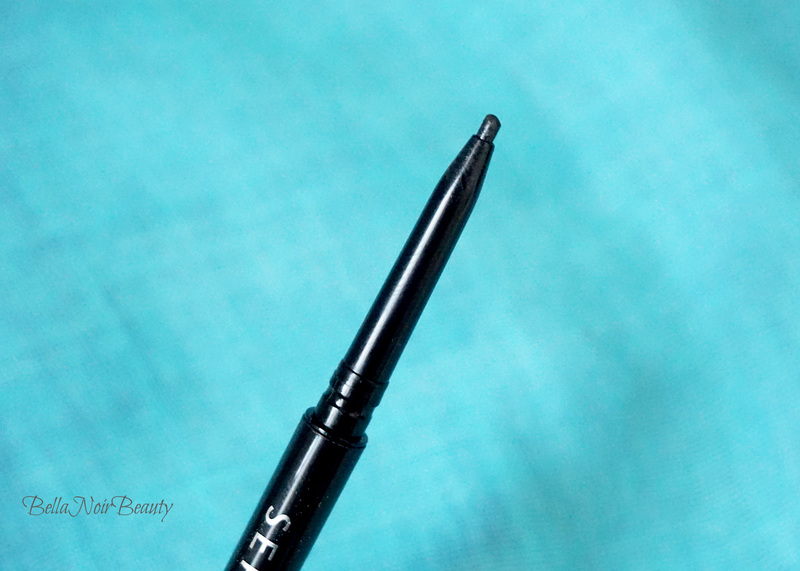 Even if you have brows already, these are still really good because of their precise nature. 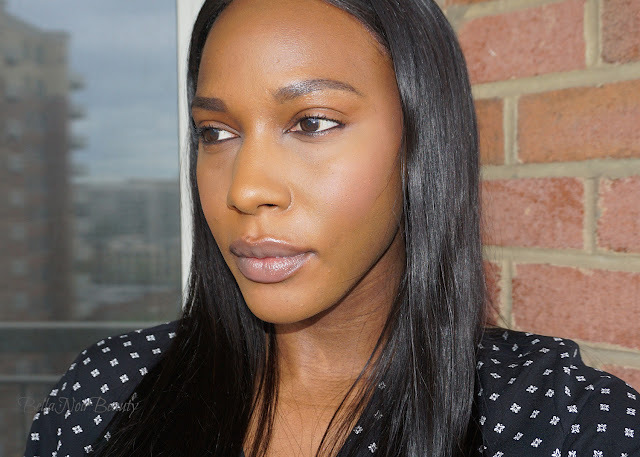 I've tested three different brow pencils and have a comparison review of each pencil. 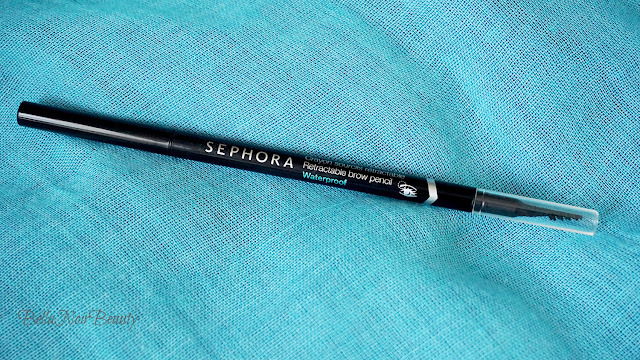 The Sephora Retractable Brow Pencil ($12.00) was actually my least favorite pencil of the bunch. I didn't like it as much as the other two because it was less creamy. I was able to get realistic-looking brows with this pencil, but it took some effort and it took me longer to fill in my brows with this pencil. One positive thing I can say about it is that the colors seemed perfect; my shade is Dark Charcoal. I didn't find the comb on the other end to be useful for me; it seems like it's for someone with more hair to work with. 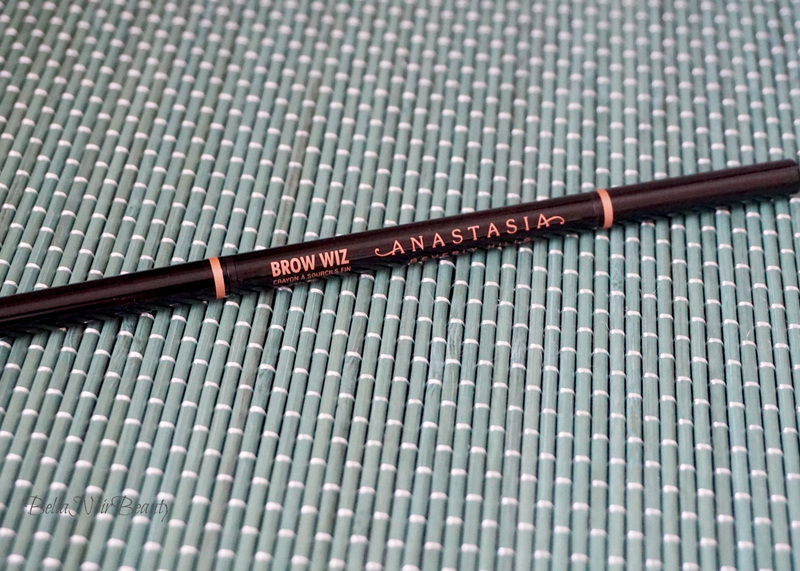 Anastasia Beverly Hills Brow Wiz ($21.00) is a pencil that I reached for quite often. The brand has two skinny brow pencils and I went with Brow Wiz, the skinnier of the two because I wanted to be really precise. 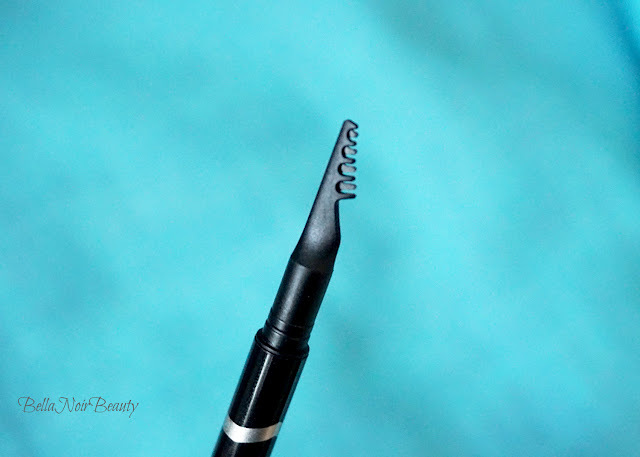 I had a great experience with the skinny brow pencil from Billion Dollar Brows; those pencils were so amazing. If they were more readily available I could totally see that being my go to default brow pencil. I picked up the shade Granite, the same shade I use in the brand's Dip Brow Pomade. Overall, this is a really good product but it is pricey at $21. 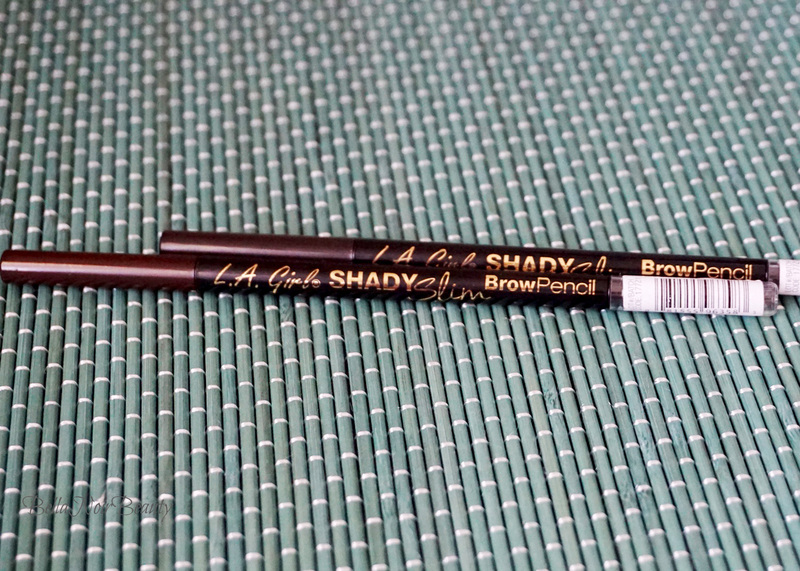 There is a distinct difference between Brow Wiz and the Shady Slim pencils, though: the Brow Wiz is a little bit more creamy than the L.A. Girl Shady Slim pencils, which is really important. ABH seems to have found a sweet spot there. The thickness or thinness of your brows will depend on whether or not you prefer Anastasia Beverly Hills Brow Wiz or the L.A. Girl Shady Slim pencil. The L.A. 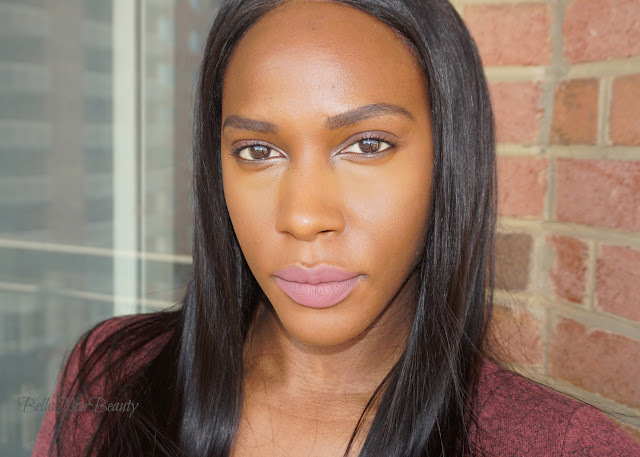 Girl Shady Slim Brow Pencils ($5.99) are a great alternative (and almost a dupe) to the Anastasia Beverly Hills Brow Wiz pencil. Most people won't even notice that Brow Wiz is creamier than the shady slim pencil; I only noticed it because I have very sparse brows and I was testing three pencils at one time. 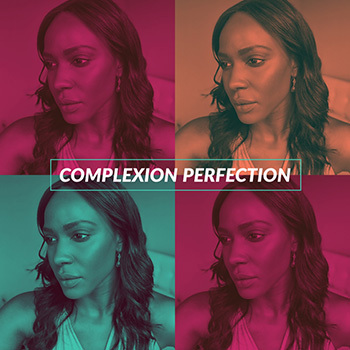 I tried out two of the shades from the line, Espresso and Blackest Black. The shade Espresso was probably too light, even when I had lighter hair. I prefer Blackest Black over Espresso any day. Because it's more firm than Brow Wiz, I am able to have more control over the preciseness of the outline of the brow. Each of the pencils are mechanical in that they never need to be sharpened, but wind up and down. A downside to each of the pencils is that they run out pretty quickly. Each pencil lasts about a month with everyday use. 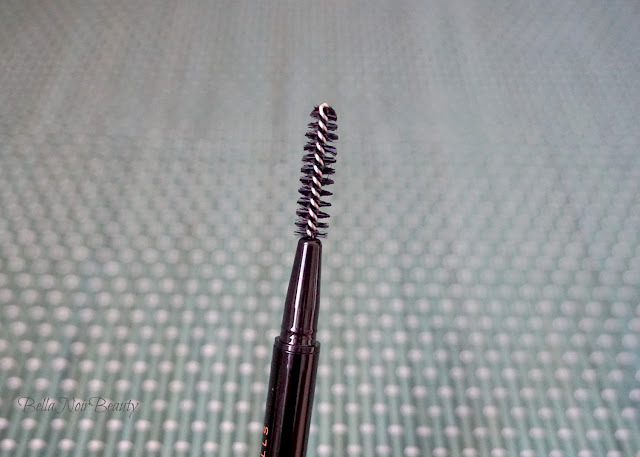 The spoolie brush on all three pencils are awful for sparse brows; they all smudge the color about, making it flat and sometimes remove some of the color in the process. I have a separate brow brush that I use to blend the color into my brows without removing it. 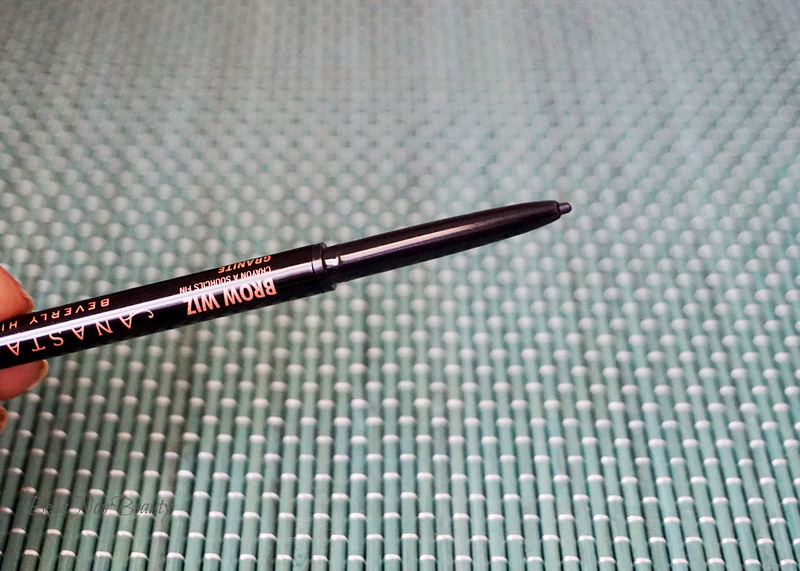 It's much softer than the spoolie that comes with these brow pencils. If you have thicker brows, you'll probably be okay using the spoolie. 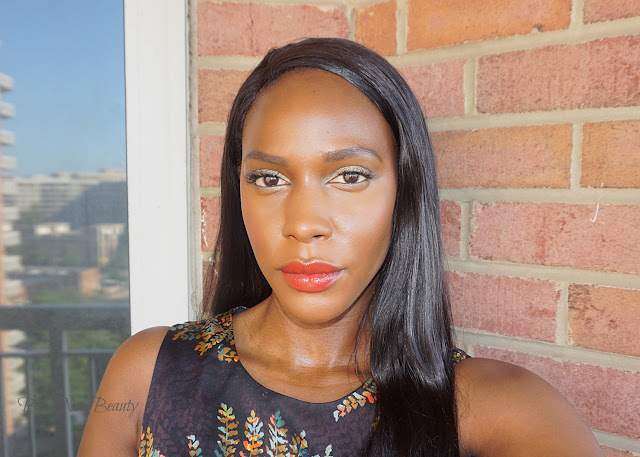 Between Anastasia Beverly Hills Brow Wiz and the L.A. Girl Shady Slim pencils, I reached for them both equally, but probably 5% more with Brow Wiz. Overall the Anastasia Beverly Hills Brow Wiz and the L.A. Girl Shady Slim pencils really good products. The Sephora pencil I would not repurchase because it was too dry and I found that I had to put too much effort into drawing my brows.